If you are looking for a relaxing short break in the peaceful Norfolk countryside, somewhere that can meet and exceed all of your expectations, then you will find it at Barnham Broom. 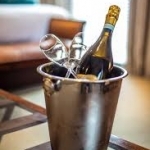 Whether your stay is for business or pleasure, Barnham Broom is the ideal location for those travelling to Norwich and those looking for a luxury hotel in Norwich. 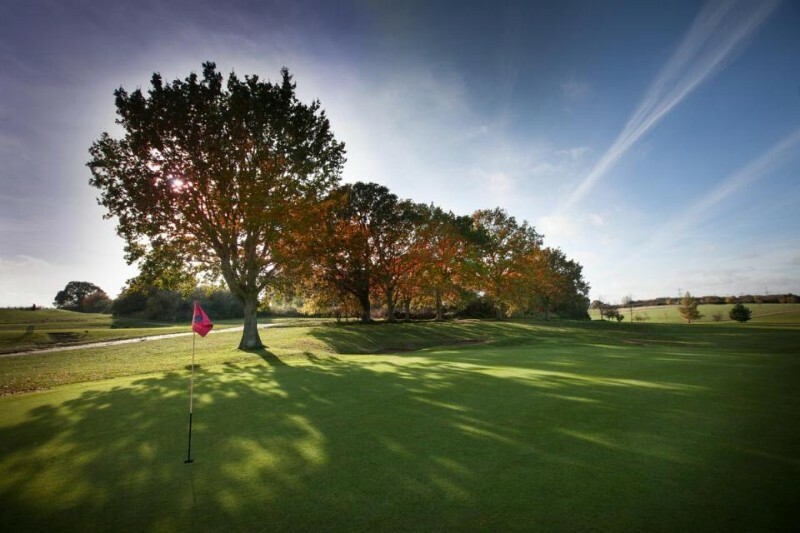 Home to two of Norfolk’s finest golf courses, Barnham Broom offers a fantastic experience for golfers of all levels. The hotel overlooks 300 acres of beautiful Norfolk countryside and 46 recently refurbished hotel rooms offer comfortable, stylish and luxurious accommodation for every guest. Should you wish to treat yourself to an invigorating facial, massage, manicure or pedicure, our relaxing Spa is the perfect retreat. All of our guests also have full access to our Health and Fitness facilities, including gym and heated indoor swimming pool. You can eat great food every evening at the Brasserie; or treat yourself to a light bite from our Sports Bar menu while watching the latest from Sky Sports on our big screen TVs. When searching for hotels in Norwich, consider what you really want out of your trip; a comfortable, stylish, and luxurious room? Maybe you would like a chance to play golf at your leisure on a championship course, eat great food at an award winning restaurant, or spend quality time relaxing in a luxurious spa? Barnham Broom caters for all of these tastes. Whether for business or pleasure; the ideal scenario when going away from the comfort of your home would include luxury and complete relaxation. A home from home appeal with style for the most comfortable and enjoyable experience that you dreamed of, and what better way to get what you really want than from a luxury hotel in Norfolk? Barnham Broom strives to go above and beyond and can offer a truly amazing experience with a stay in the luxury hotel in Norfolk. Find Special Offers on Barnham Broom website. View all events in "Barnham Broom Hotel"